A review of some books I read last month, none of which were on my reading list, but I'll start that this month (I've got three books on hold at the library). 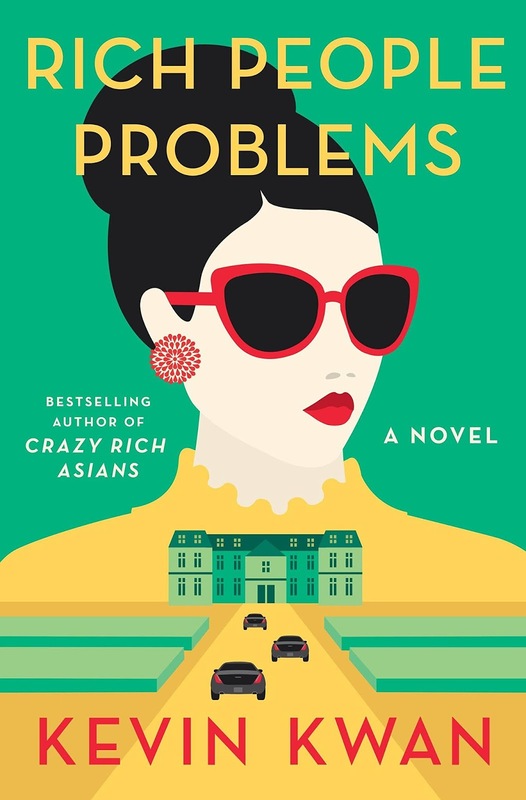 The books I read were very different - the first was the third instalment of the Crazy Rich Asians trilogy. I read the first two at the end of last year and flew through them; this one is called Rich People Problems and it was just as good as the other two. I like light reads every once in awhile and I was fascinated about this lifestyle that is based in fact. What I really liked about this final book was that it included some stories of Nick's grandmother's past and reference to World War II and what was happening in Singapore at the time. I know so much about the war in Europe, I realized that I need to learn more about the Japan arena. I hope there are movies made of the second and third books too, I love seeing the outrageousness. And I want to visit Singapore someday soon and eat all the food they ate in the first movie at that market. 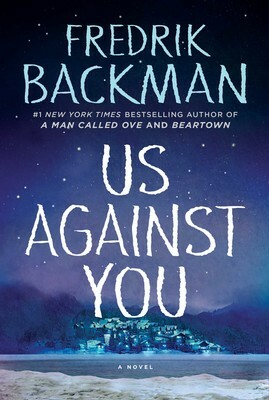 The next book is also a sequel called Us Against You. I read the predecessor, Beartown, last year. I saw this book at the library and was just looking for something to take on our trip and since I knew the author I thought I'd give it a try. I did not know it was the sequel. When I found that out I was sort of reluctant to keep reading it, although I liked Beartown I thought I had had enough of those characters and themes. But I kept going and eventually I was into it (plus we were on vacation and I needed something to read). The themes are dark, like in Beartown, and the characters can be so frustrating. What I found to be a compelling read in the first book just felt tiresome in the second book, at least to me, one of my friends read it and like it better than Beartown, so it's all just a matter of opinion. The last book was a non-fiction book I got at our church library. I took E to choir before Christmas and needed something to read so I perused the library at church and found Coffee, Tea and Holy Water. It took me awhile to get through it because I read a number of other things in the meantime (which means I'm well over the due date at the library but I don't think anyone will say anything), but I did like it. 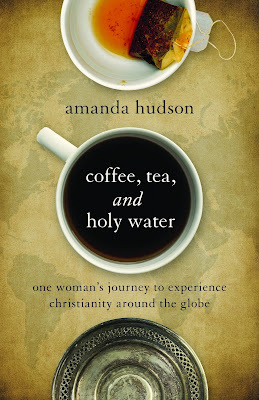 It was a very simple book and an easy read, following the author's visits to five different countries and exploring how their version of Christianity is different and the same as that in the United States. She goes to Brazil, Wales, Tanzania, China, and Honduras. I'm always interested in this topic. Who is to say that our version of Christianity is the right one, let alone our belief in God is the right one, so it is always worthwhile seeing how it is done in other parts of the world. Knowledge is always useful. I thought she could have done a bit better job of commenting on the differences, rather than just observing, but it was fine. I wished I was at that table eating/experiencing their food from the market while I watched the movie, too! Crazy!